THE BRESLOV HAGGADAH- Compiled and translated by Rabbi Yehoshua Starret and Chaim Kramer -Edited by Moshe Mykoff -The classic Pesach Haggadah accompanied by Rebbe Nachman''s unique insights and other commentary material drawn from Breslov and general sources. 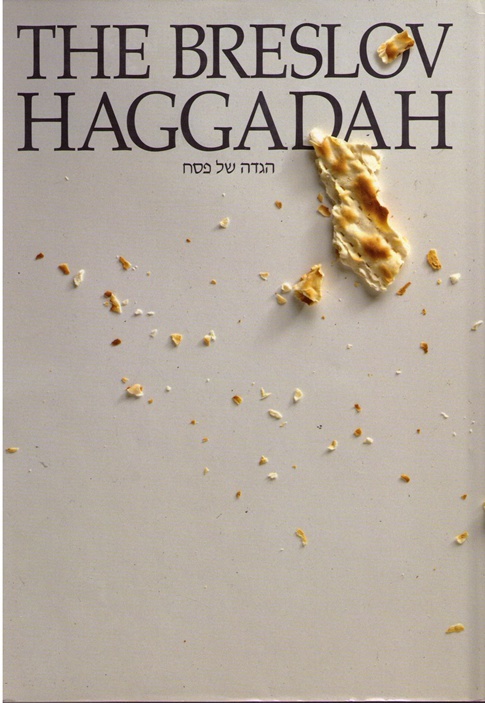 Includes the Story of the Exodus, Pesach Anecdotes and Rabbi Nachman's teachings about Sefirat HaOmer, Chol HaMoed, Shavuot, etc. Size: 6.5 x 9.5." 256 pages. Appendices. Hardback. ISBN 0-930213-35-1"